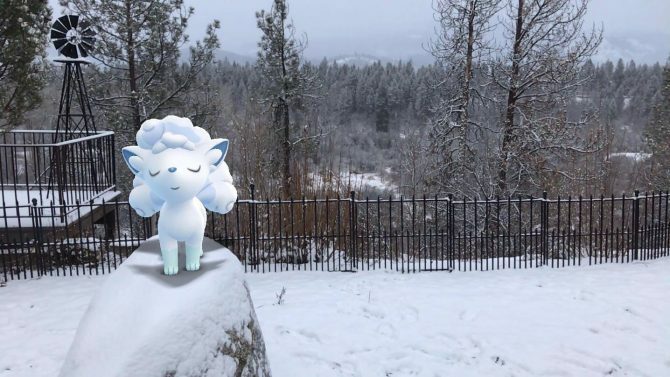 The month is kicking off in high gear for Pokémon Go players, as Sinnoh-based creatures begin to flood the game once again. 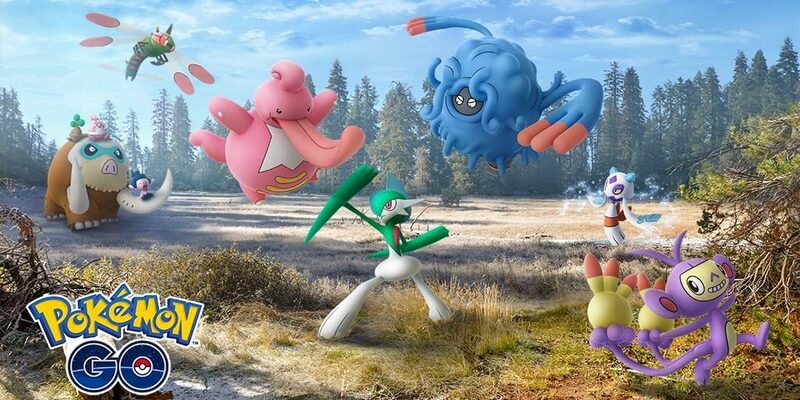 The recent Hoenn-based event which saw a number of popular creatures from Pokémon: Ruby Version and Pokémon: Sapphire Version appearing in the wild has just about wrapped up, making way for yet another event in the popular mobile app. This time around players will be greeted by a host of pokémon originally seen in the franchise’s fourth generation. 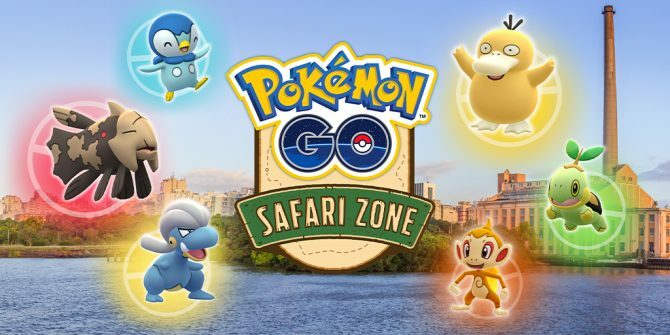 Along with the return of some of the generation’s most recognizable characters such as water-type Piplup and fire-type Chimchar; there will also be a new wave of elementally-charged animals available to catch in the wild. Among those included in this set are classics such as Cranidos and Shieldon. There is also a chance of discovering new Sinnoh-based pokemon by hatching eggs within the game. 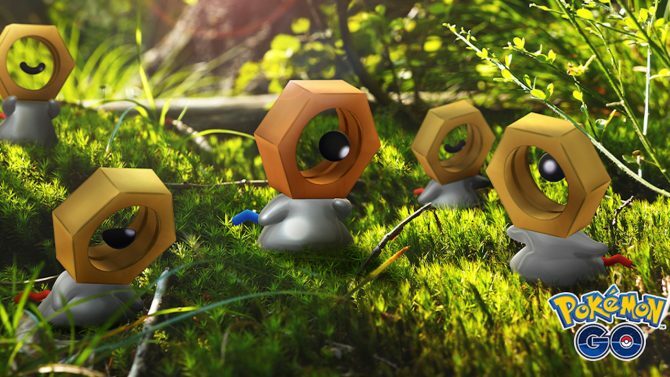 Outside of those caught in the wild, trainers will also have the chance to evolve certain species through the game’s Sinnoh Stone. This is used for pokémon who originated in earlier generations but didn’t receive evolved forms until Pokémon: Diamond Version and Pokémon: Pearl Version. For example, the stone can be used to transform Kanto’s Lickitung and Tangela into Lickilicky and Tangrowth, respectively. Along with the latest influx of Sinnoh originals, the game has also undergone a number of balance changes to ensure that it remains challenging for returning trainers. First off, the titles raid battles which are designed to see a number of trainers collaborate to take down a superpowered pokémon will now be tougher than ever before. Pokémon themselves have also received balance changes which may upset the game’s tier list. On top of this, there are also new moves available to learn through Fast TMs and Charged TMs. Pokémon Go is available to download for free for iOS and Android devices. 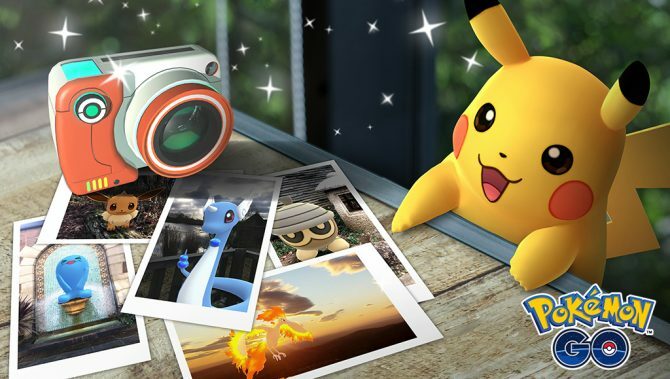 The mobile app can also be used in conjunction with Pokémon: Let’s Go, Pikachu! and Pokémon: Let’s Go, Eevee! on Nintendo Switch. Each of these console titles can be purchased via Amazon.